Manager’s Townhouse & Management Rights in Top Convenient Location! 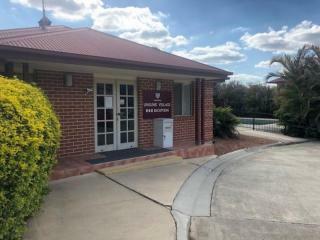 Here’s an opportunity you don’t come across every day – this spacious end-unit in a boutique complex offers not only a great investment & a spacious house to live in, but also a job! The manager of this complex is selling his townhouse along with the on-site manager’s job. The end unit townhouse includes good size living areas and a larger yard for your everyday’ s living. 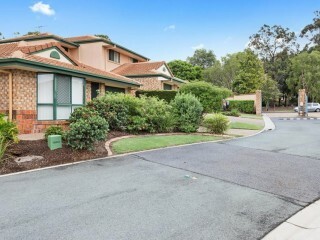 Situated within easy walking distance from Pinelands Plaza, Coles, restaurants, buses (including routes to the city and universities), parks, Sunnybank Hills & Runcorn State schools, Our Lady of Lourdes Primary School, cafes, childcare centres and more. 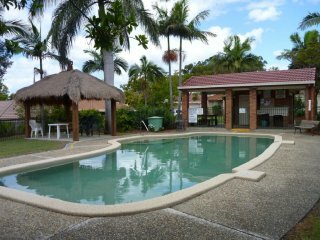 This is a top location for all age groups including families who are looking for convenience at their fingertips. Inside is Spacious and well-presented with beautiful timber flooring on both levels plus large bright living rooms - this home is a welcoming retreat for any family. •	A tiled meals area flows onto a covered patio and a good sized fully enclosed courtyard for your children’s outdoor ball games. •	3 double bedrooms with built-in wardrobes, master with a private ensuite, a walk-in robe and a breezy balcony while the 2nd bedroom also has its own balcony. •	Extra large main family bathroom for the household. 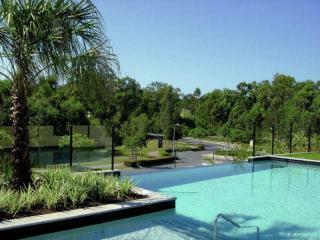 Complex also includes 2 swimming pools and plenty of parking for your family members and your friends. The unique part about this townhouse is that it comes with the manager’s job. That includes an estimated $29,421 yearly salary. Letting Commission income is $4,548 per year, making a grand total of $33,969 per year. 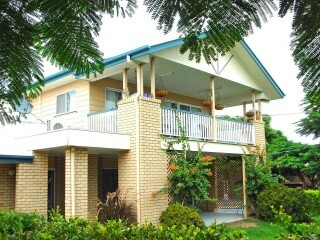 The asking price for this investment is $650,000 for both the townhouse and the management business. The townhouse is valued at $525,600, while the business is valued at $124,400. The manager’s job includes taking care of the pool, gardens and general maintenance of the complex – which consists of 22 townhouses. 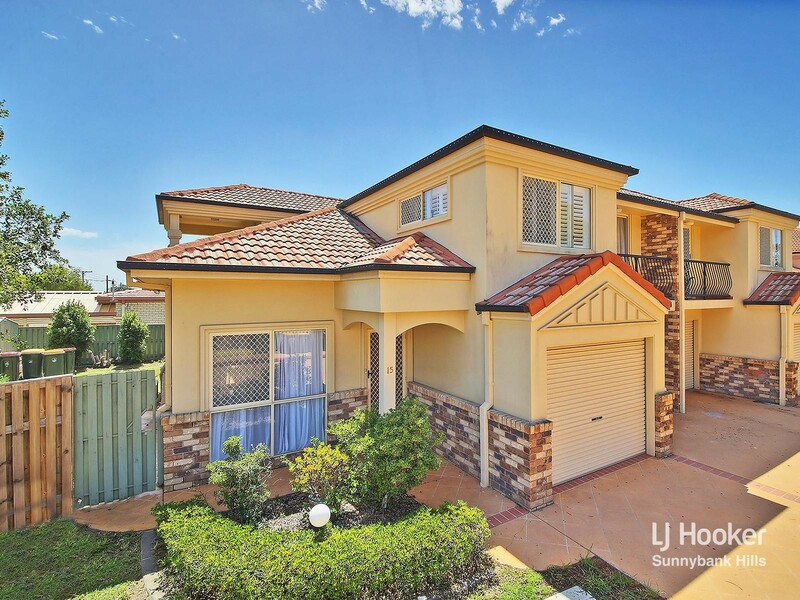 Whether you have a young family and you’re looking for a spacious townhouse home to live in and make a bit of extra income, or you’re an elderly buyer looking to downsize and maintain a work/life balance. You simply can’t go past this rare opportunity. Be quick to inspect your personal viewing! End unit in a gated community. Air conditioning, Ceiling fans, Remote controlled garage door, Dishwasher, Insulated roof, Good size living areas and a larger yard.